Welcome to JRPG Jungle's new, much needed weekly segment! Each week, a lot of games come out. If you're a JRPG and/or Japanese game fan, you may just want to skip all the AAA games to get to the Japanese games you want to play. Once a week, we'll compile all of the Japanese imports and localisations into one post to make things easy and get you excited. Enjoy! Child of Light is technically not a localisation or a Japanese game, but it's a similar game style so I'm putting it here. 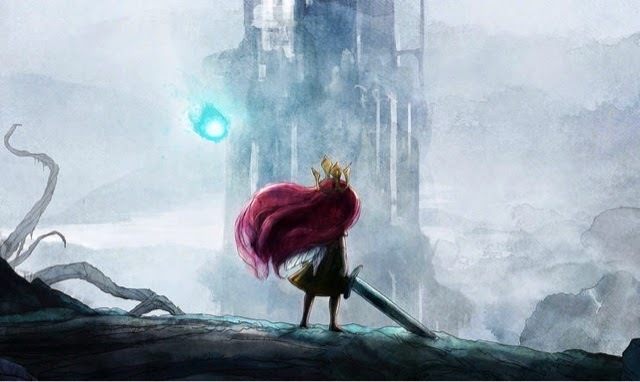 We gave Child of Light on PS4 a 9.6/10 a few months ago for it's beauty, touching story and new take on old school JRPG battle systems. I'm sure on Vita it will play just as well as it did on PS4 and hopefully they'll let you use Igniculus on touch screen like they did on Remote Play. Child of Light on PS Vita is scheduled for release on PS Vita July 1st. Europe and Australia can expect it July 2nd. While the US is still waiting for a release date, Europe, Australia and New Zealand can look forward to seeing Pokemon Art Academy this week. The game is a cross-over between the Pokemon and Art Academy games and features a bunch of lessons to teach you about (you guessed it) drawing Pokemon. I feel this game will probably appeal to kids and die-hard Pokemon fans than anything else, but it's still a kinda neat idea. Europe will receive Pokemon Art Academy July 4th. Australia and New Zealand will receive the game the following day on July 5th. 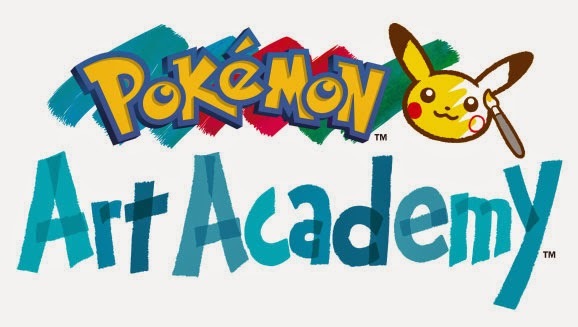 Pokemon Art Academy has already been released in Japan. Fans of the Dynasty Gundam games can look forward to new features such as Burst Mode and Mobile Armors, along with a roster of over 100 characters to play. If you haven't played Dynasty Warriors games, it's a fun 'beat-em-up' kind of game. 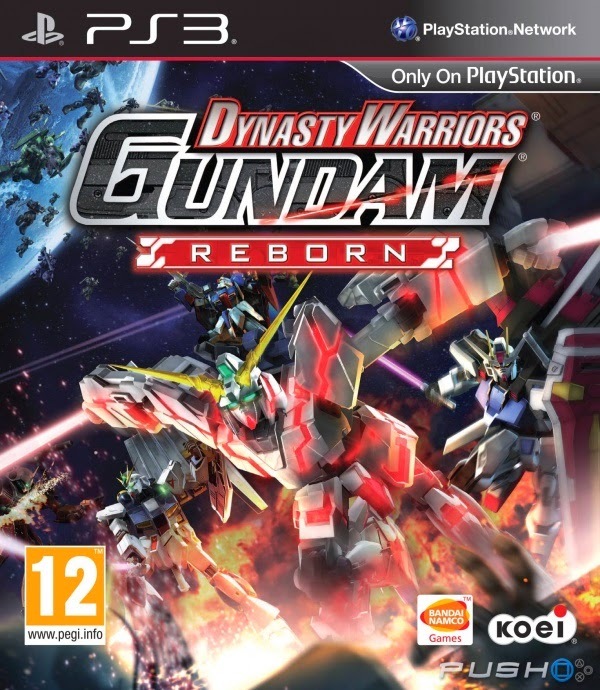 If you were a fan of the other Dynasty Warrior Gundam games, I'd say you'll enjoy this too. The game is already out in Europe, Australia and Japan, but will be released on the 1st of July for US players. Enjoy! The super humourous take on Akihabara's culture Akiba's Trip 2 is by far the game I'm most excited for this week. Basically you have to destroy human demons by exposing their skin to the light - and that means taking their clothes off. It's set in an open world version of Akihabara, which is Japan's nerdiest city and the game includes a bunch of jokes on Anime and Otaku culture. I'm waiting for the Akiba's Trip: Undead and Undressed to be localised (which is the same game, just on PS3 and PS Vita and possibly without the PS4 bonus content), but if my Japanese was better I would be importing this in a heartbeat. If you watched the School Days anime or read the Visual Novel, Island Days is a new story spin off in appropriate dating sim form with an added Tower Defense game. The product photos on Play-Asia seem a little risque, so I already wonder if the game will go along the route of the slightly cleaner anime or will it go all out. 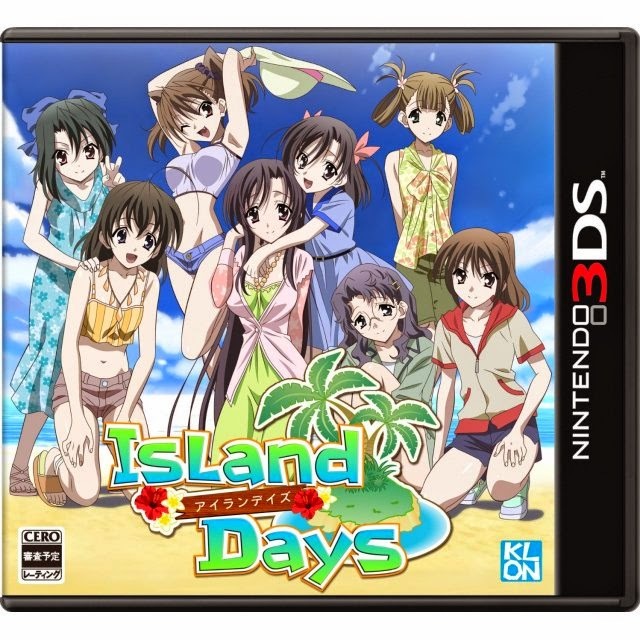 In any case, Island Days finds Makoto and the girls of School Days stranded on a desert island and you get to see all the drama that I'm sure will occur between Makoto and the girls. 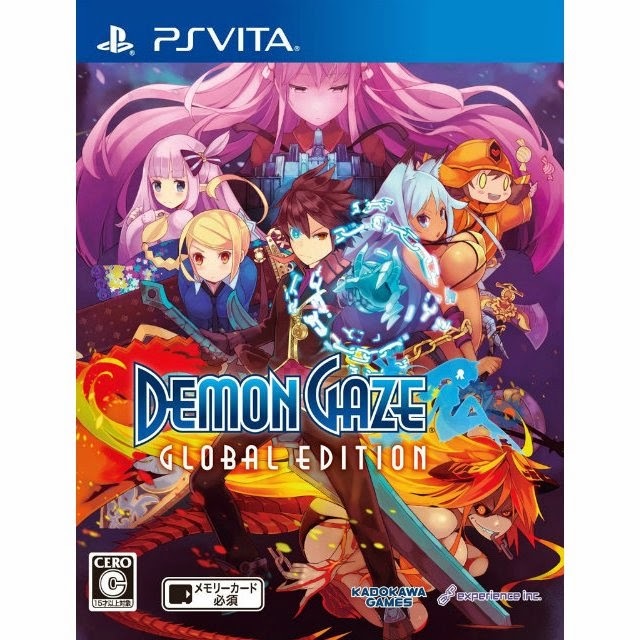 Demon Gaze is a dungeon crawler where you can explore dungeons (duh), create characters to come with you and build relationships. In the upgraded Global Edition the English language track is included and the DLC that involved cast members from Disgaea.